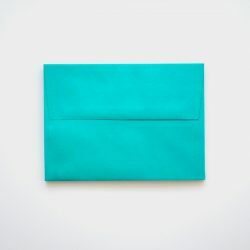 Need to update your Swatchbox with just a few missing paper grades? We’ve got all the swatch books from your favorite paper mills, available individually. 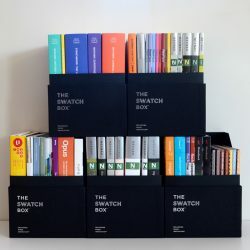 Categories: The Swatchbox - Collected set of swatch books, THE SAMPLE STUDIO - Paper samples and mockups. 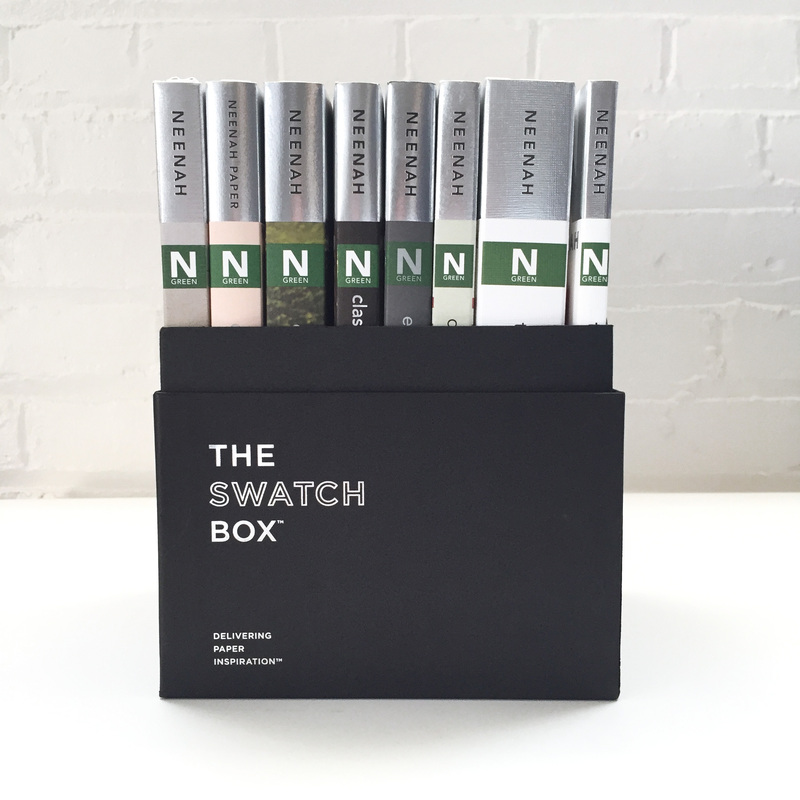 Tags: Swatch books, The Swatchbox. 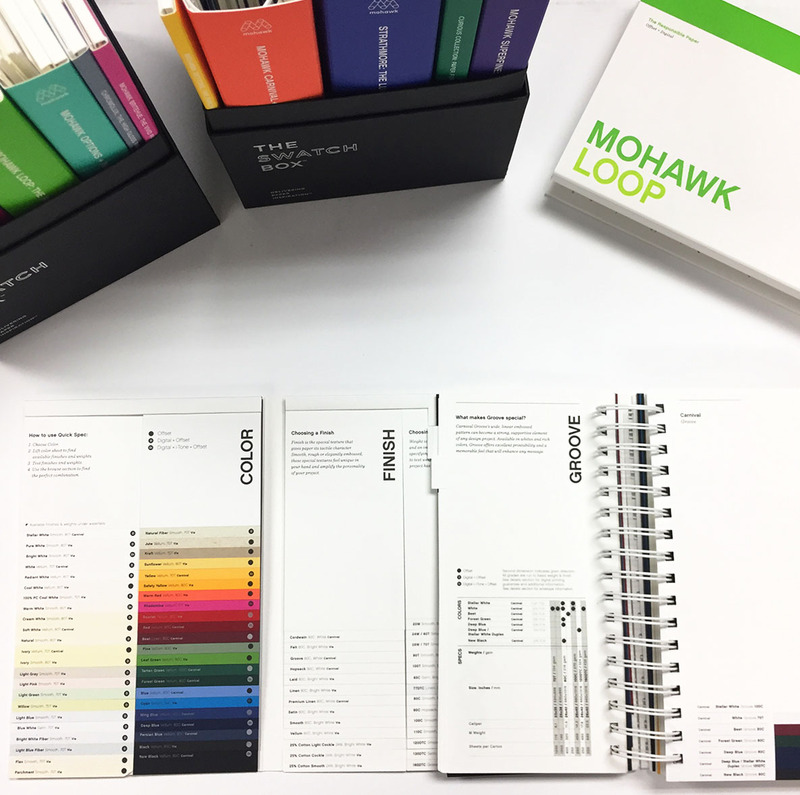 Single swatch books from your favorite paper mills available for individual purchase. 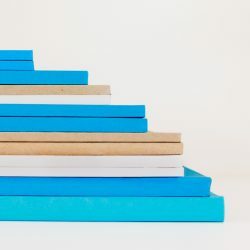 Looking to get started or update your entire swatch book library? 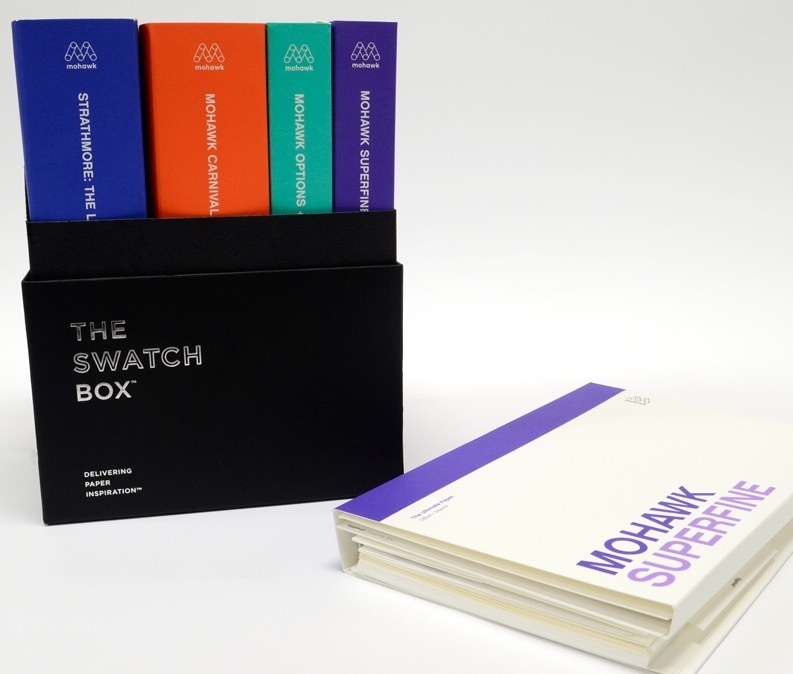 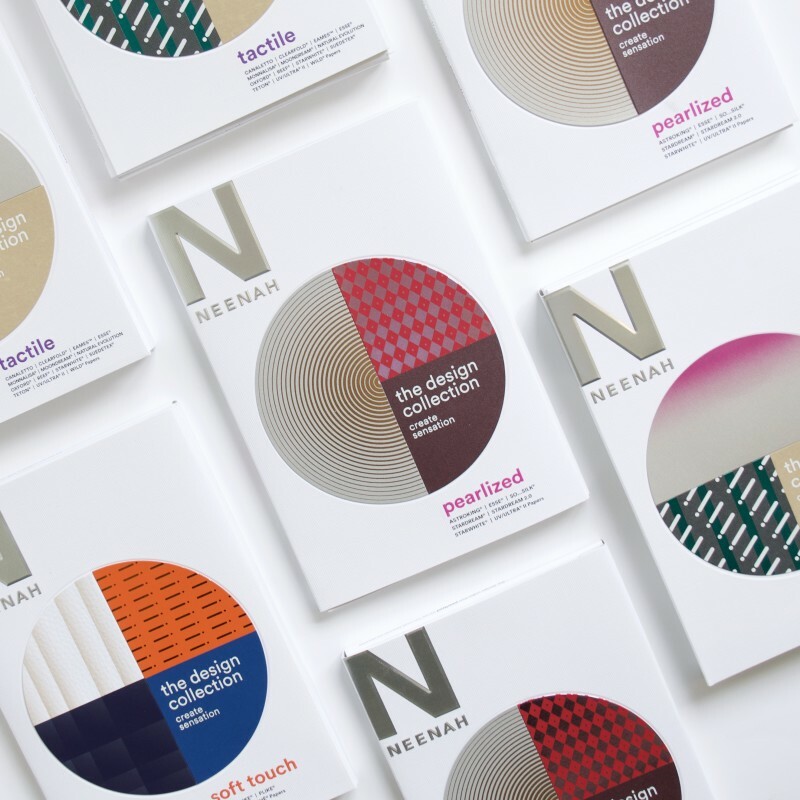 Check out The Swatchbox – the complete collection of paper swatch books.